The Friday Night Party with Bex! Every Friday night from 6pm! Bex is playing all the biggest tunes as chosen by you! 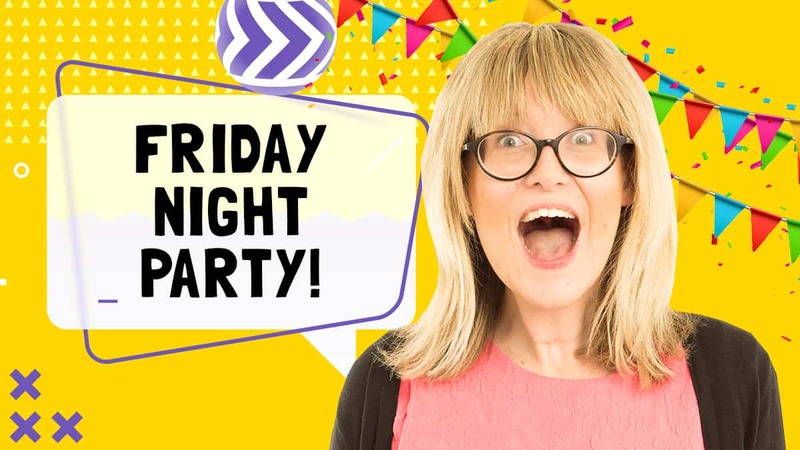 Every Friday night from 6pm it’s the Friday Night Party on Fun Kids! This means it’s your chance to pick what we play. You can dedicate a song to your buddies, let us know how you’re spending the weekend or just let us know a song you REALLY wanna hear! All you need to do ask a parent to fill in the form below and then tune your radio to Fun Kids on Friday to see if your tune gets played! I love the Friday night party!!!!!!!!!!❤️❤️❤️❤️???????????????? I really love the song I requested so in the nicest possible way please could you play it in the Friday night party????????????????? It was good of you to make a radio for kids. I found Fun Kids in the Girl Talk magazine,so I decided to download the app. The best thing about Fun Kids is that you can listen to it anyday and anytime of the day.Sometimes I use the fantastic music to put me to sleep. Hey,I adore fun kids live! It makes me so happy to sit at home listening to fun kids while doing my homework. Homework is fun when you listen to funkids! We love fun kids and it is our favourite radio station. hi can u play meh star ships. We love listening to fun kids with my son brother Miles. I love fun kids, it’s so much fun to comment and take part!!! Also I love to have the opportunity to shout out your parents!!! We love Fun Kids! My brother Miles and I listen to it everyday! It’s the best radio station EVER! Bex I love your show soooo much. fun kids is the BEST EVER!!!!!!!!! I love fun kids because it gets you ready for a new day. 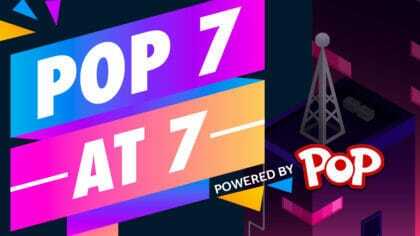 Best app and radio in the entire wide world!